Arrow is taking on a new shade of green in Season 5 with the latest cast addition. 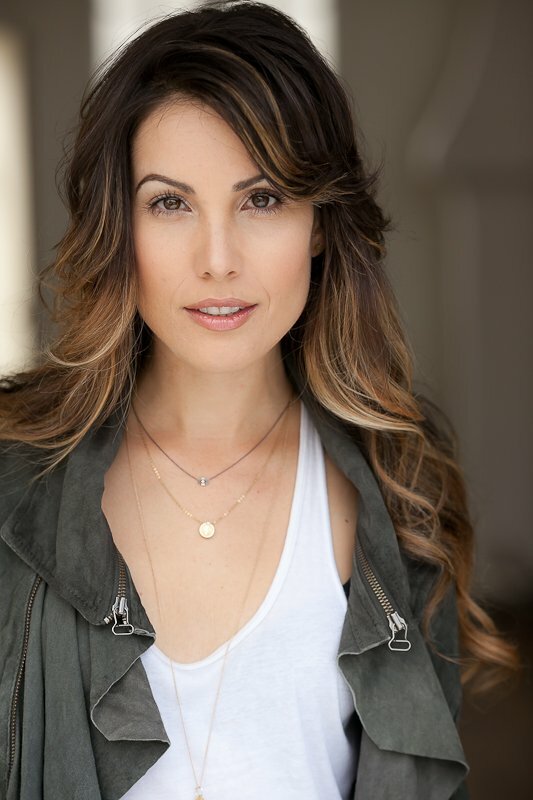 The CW has revealed to TV Insider that Carly Pope will be taking on the recurring role of Susan Williams, a journalist from nearby Coast City who comes to Star City “looking to make a name for herself” by targeting Oliver Queen (Stephen Amell) for a big story. If all of this sounds a little familiar to fans of the DC Universe, that's because in the comics, Williams is married to Jim Jordan, the little brother of Coast City's resident Green Lantern, Hal Jordan. This is the second sweet gig the wrongfully underrated Pope has booked this summer: She is currently shooting an arc on the next season of Suits as an architect who may or may not have designs on Louis Litt (Rick Hoffman). Previously, she guested on The CW's The Tomorrow People and those of you with awesome taste will remember and love Pope from her stint as Sam McPherson on the late, great Popular. Her first Arrow appearance is slated for the fifth season's third episode. So whattaya think? Is this a possible sign of Lanterns to come? Or maybe trouble for Olicity? Arrow returns Wednesday, October 7, 8/7c, The CW.